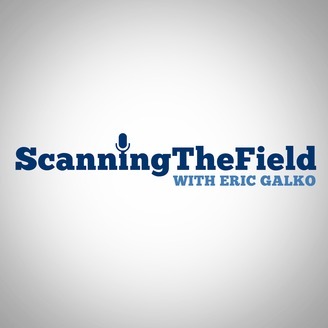 "Scanning the Field, with Eric Galko" interviews and speaks with decision makers and major media members. 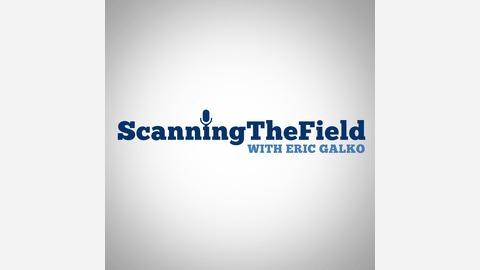 Host Eric Galko talks with NFL insider Ben Allbright about his new project Fantom (2:30) and how to best cultivate sources if you want to be an insider (4:50). Then, they examine the Denver Broncos, from Fantasy Football talk about the running back and receiver position (7:25) to Chad Kelly vs. Paxton Lynch (10:00). Plus, we consider the possible trade market for Paxton Lynch, DeMaryius Thomas, and another Broncos former high draft pick, along iwth who the Broncos could be trading for at quarterback (12:30). And we end on Khalil Mack and Dez Bryant future projections (19:00).